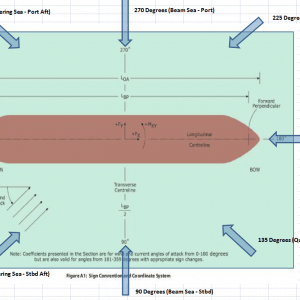 The second part will cover the detailed engineering calculation of Berthing Energy. When a ship comes close to the berth or close to another ship, then there is a chance of the ship’s body impacting against the berth or other ship. This impact can damage the ship’s body or the berth. 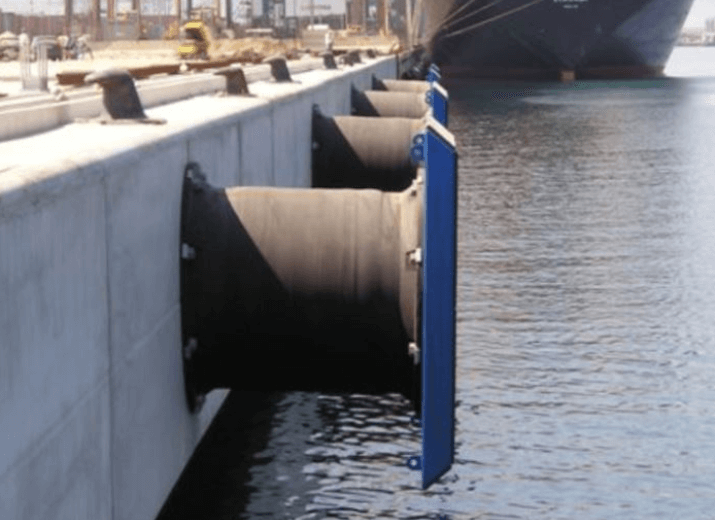 Fenders are provided to absorb the impact of berthing, and minimize the effect on the ship or berth/jetty. If there is no fender, this energy KE (the Berthing Energy) will be completely transferred to the Jetty OR the other Ship. We will now discuss the mechanics of impact, and what is the berthing energy which the fender has to absorb. Ship size to be berthed. A guide for determining the berthing velocity is found in PIANC 2002. 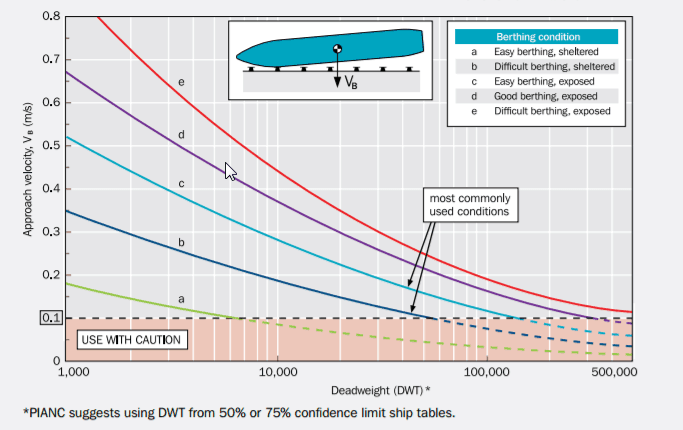 A graph which shows different curves considering different berthing scenarios is used to determine the berthing velocity. These will be taken up in detail in Part 2 of this article. Berthing energy is classified as ‘Normal Berthing Energy’, and ‘Abnormal Berthing Energy’. Normal Berthing Energy is the energy capacity of the fender required for regular operations during the lifetime of the berth/vessel. Abnormal Berthing Energy is the energy capacity required to take care of rare incidents in which there can be significant fender damage, e.g., rare environmental hazards, or exceptionally large ships encountering the berth etc. By now, we know that the fender is to be designed to absorb a Berthing Energy which depends on the size of the ship and other factors. Let’ see the concepts of Side and End berthing before we move on to see how to select the right fender. A ship berthing with a jetty/quay can berth with either its side or its end aligned to the jetty/quay. There can be other types of berthing like Dolphin berthing or Locks, but we’ll limit ourselves to Side and End berthing for this article. The selection of berthing type will depend on factors like the ship size, berth type and size, and the ease of approach. 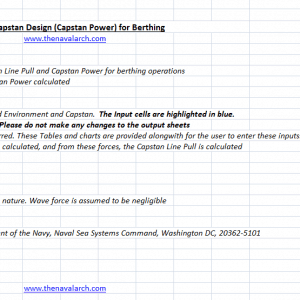 The next step is to estimate the berthing energy required to berth the vessel. 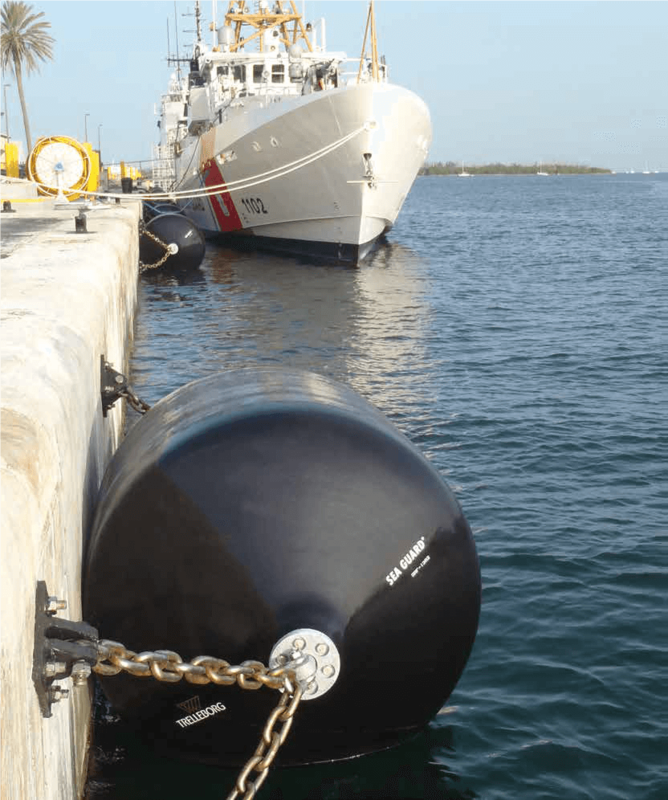 The berthing energy is the most critical test of a fender. Whatever be the shape, size or material of the selected fender, it should be have the capacity to absorb the impact of the berthing energy. The fender’s capacity should be sufficient for it to absorb the Abnormal Berthing Energy. 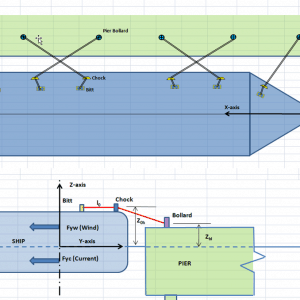 The detailed calculations for estimating the berthing energy shall be taken up in the Part 2 of this article. With the information from Step 1 available, and with the required berthing energy calculated, we can now select the right fender. 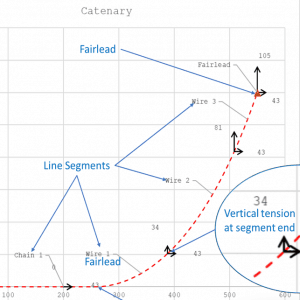 Selecting a fender is an exercise with multiple factors and constraints to be managed. Fender type and shape – Fenders can be fixed to the structure (e.g. in a berth/jetty) or floating (e.g., pneumatic fenders on a ship). This is best decided based on a case-to-case basis depending on the design requirements at hand. For example, for ship to ship berthing, pneumatic or foam fenders are generally used. 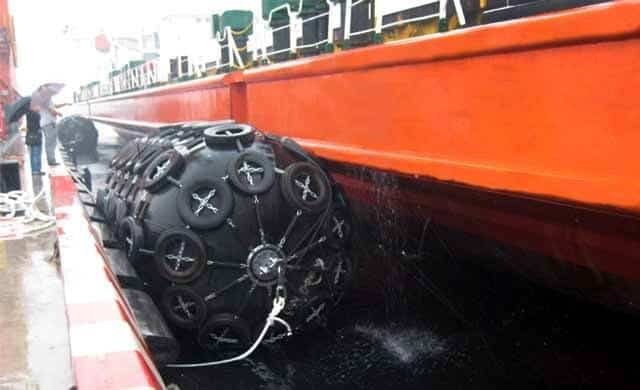 These are usually hanging on the side of the vessel through chains and are lowered down when approaching the berth. On berth/jetty, a fixed type of fender is generally used, but it can also be floating one for berths with high tidal variation. Fenders can also be of different shapes. 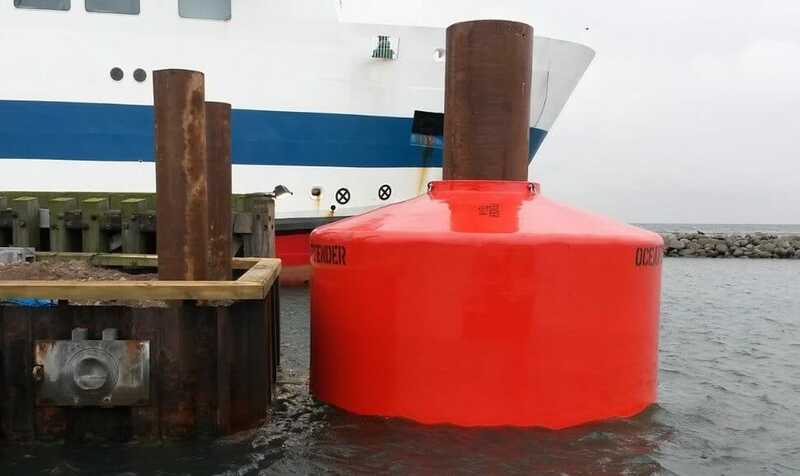 Flat panel fenders are generally used on berths, while cylindrical/pneumatic fenders are used on ships. Pneumatic fenders are filled with air at high pressure to provide the absorption energy needed. 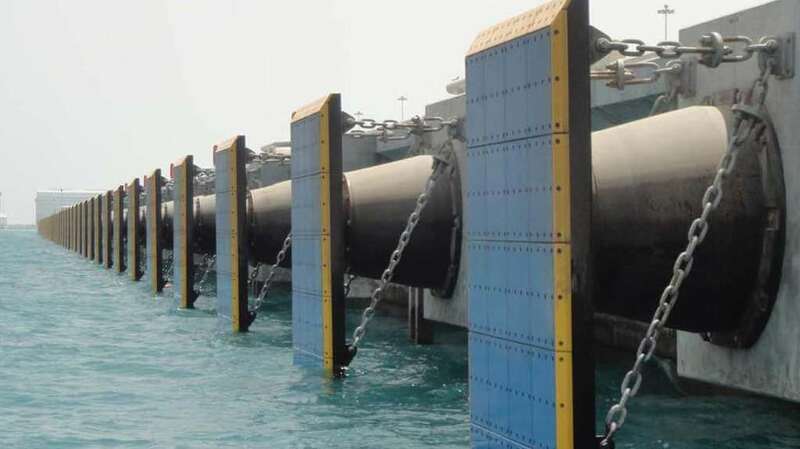 They are generally used in ship-to-ship berthing and have a low deflection and high energy capacity. Foam fenders can be cylindrical or spherical and have a core of foam and an outer skin of a polymer. Donut fenders are designed to simply slip on a pile and float up and down on the pile with tidal variations. However, the selection really depends on the design needs of the case at hand. 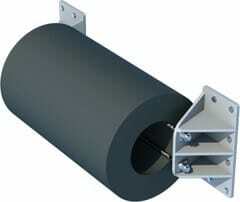 Fixed fenders – Cell fenders, V-type fenders and cylindrical fenders are generally used as fixed fenders. Floating fenders – Foam fenders, donut fenders and pneumatic fenders are generally used as floating fenders. fTEMP is the allowance factor for temperatures other than 23 degrees C. The minimum fender energy occurs at highest temperature. Each of the above factors can be determined from curves specific to the fender being selected. The rest of the terms are as described above. Fender Spacing and contact – Spacing of fenders is specified by ‘fender pitch’ which is the distance between two adjacent fenders. 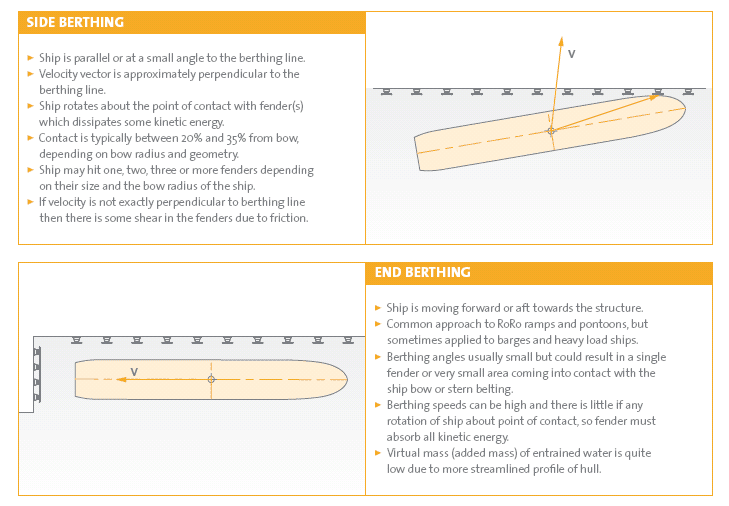 The spacing of fenders is critical – fenders spaced too far apart may lead to the vessel hitting the berth. 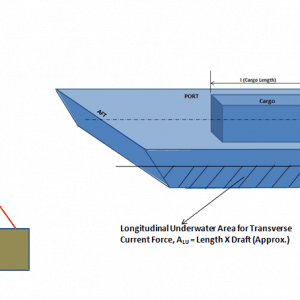 The spacing of fenders should be determined by studying the complete range of vessels expected to visit the berth. 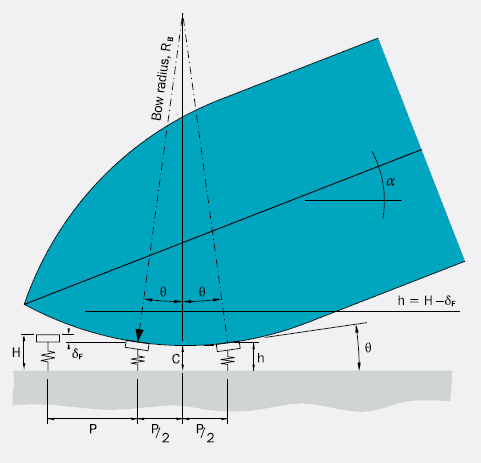 The spacing is determined from properties like bow radius and length of vessel. 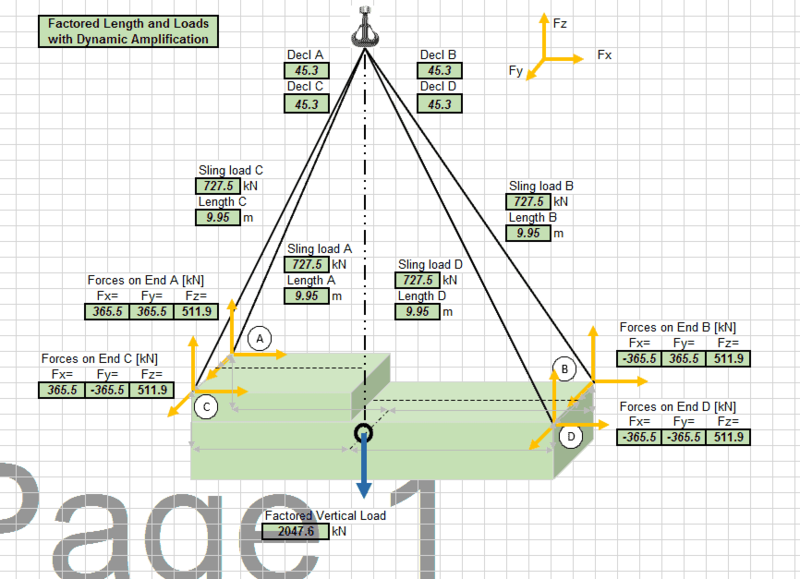 Generally, it is not recommended to exceed a spacing of 10 – 15 m. The figure below demonstrates the fender pitch (P). The fender selection depends also on how many fenders are in contact with the vessel. The berthing energy is accordingly divided among the fenders in contact, depending on the extent of deflection of each fender. For panel fenders, the panels are generally made of weldable structural steel. The actual material selected depends on the design requirements. 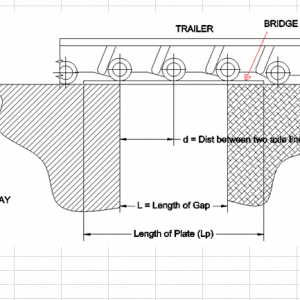 For heavy duty environments, higher grade steels may be used. The panels are then covered with low-friction pads to minimize damage due to frequent encounter with the ship’s hull. Low friction material is important for longer life and lower maintenance cost of a fender. Generally, Ultra High Molecular Weight Polyethylene (UHMW – PE) pads are fitted to fender panels. They have good wear resistance, low-friction and long life. For pneumatic fenders, generally rubber fenders are used. Natural rubber, synthetic rubber or a blend can be used. Synthetic rubber is generally more weather resistant than natural rubber. EPDM (Ethylene Propylene Diene Monomer) rubber is a special purpose rubber with weather resistance and long life. However, almost all rubber fenders have poor resistance to oil, fuels, hydraulic fluids, acids and most hydrocarbons. Other Factors – Depending on the shape and type of fender selected, there will be other factors which we will need to consider while selecting the right fender. 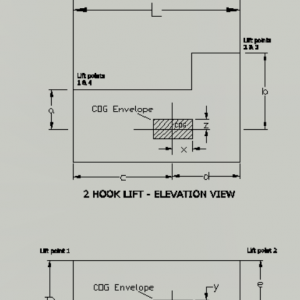 Accessories design – Fender chains, shackles, nuts, pins, wheels, rollers, brackets etc. should also be designed to support the fender weight and prevent excessive movement of the fender. Availability, cost and spares – the availability of the selected fender design, its cost, and availability of spare parts are other important factors to be considered. Testing – Fenders can be tested in the factory before being purchased (Factory Acceptance Test or FAT). 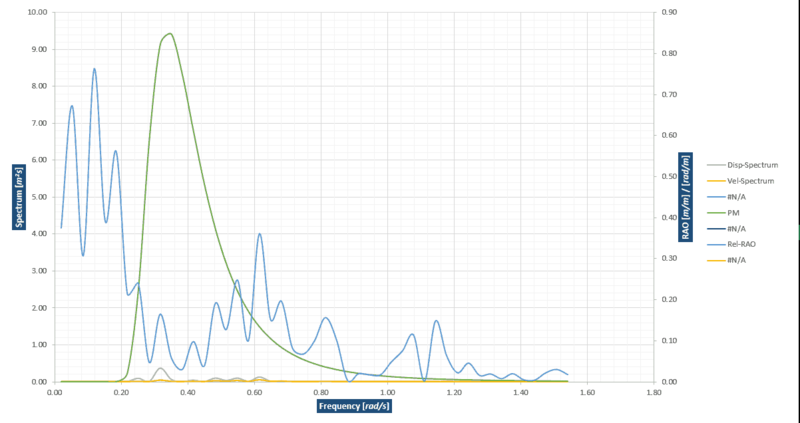 Tests can be setup to measure energy absorption and reaction force. Testing can be done in accordance with PIANC guidelines.